It’s January, the holiday overeating season is over and many of us are ready to get back in shape. But don’t worry about finding a gym. 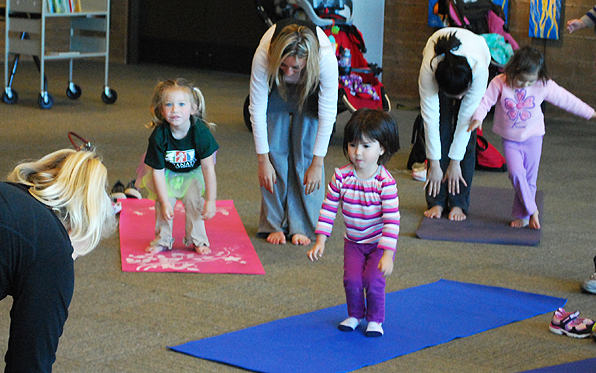 The San Diego County Library offers a wide range of exercise classes for nearly every age and ability and, best of all, they’re free! 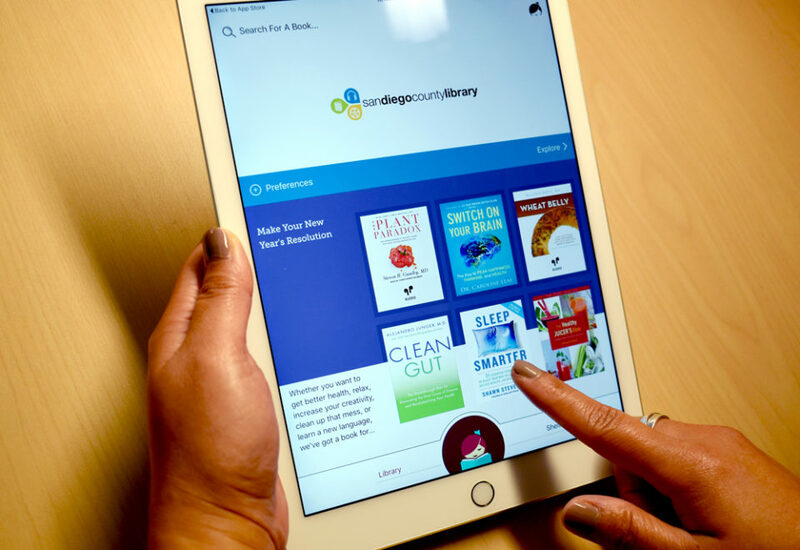 Get a new tablet or e-reader for the holidays? 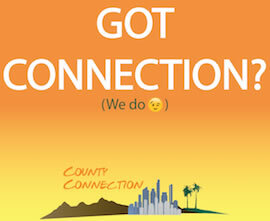 The County Library has thousands of books you can download for free. 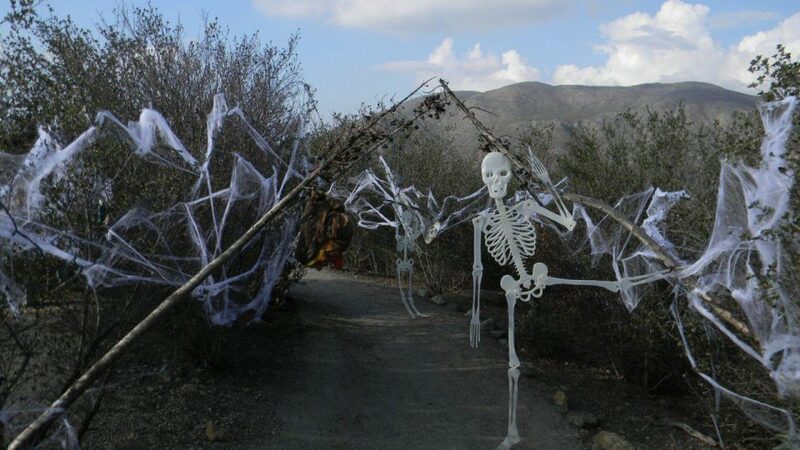 Halloween is coming and County Parks has tons of tricks and treats for visitors this month. 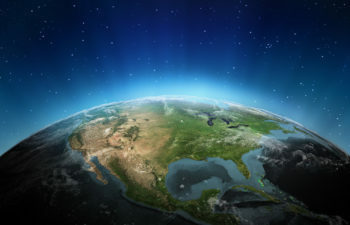 Happenings include haunted hikes, creepy crafts and a Day of the Dead celebration. 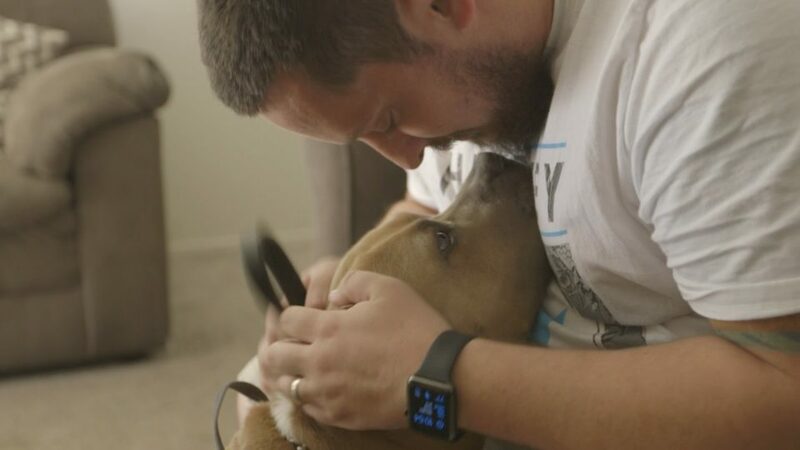 Military members, their families and veterans can take home a dog, cat or rabbit from County Animal Services at no cost to them starting Friday, May 26 through Sunday, May 28. Pack some popcorn and gather up family and friends for Summer Movies in the Park. The fun, family-friendly – and free! 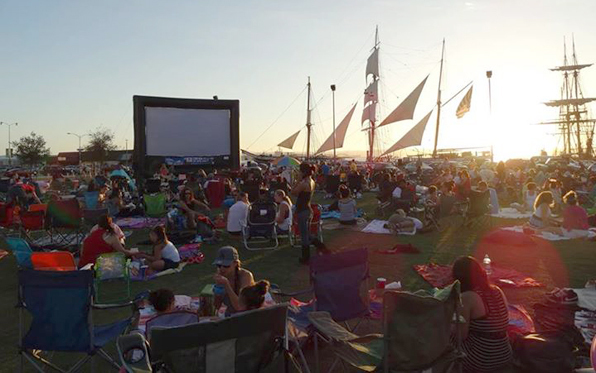 – series officially kicks off this season with “Moana” at Waterfront Park on Friday, May 26. See some of the best established and up-and-coming local musicians for free. 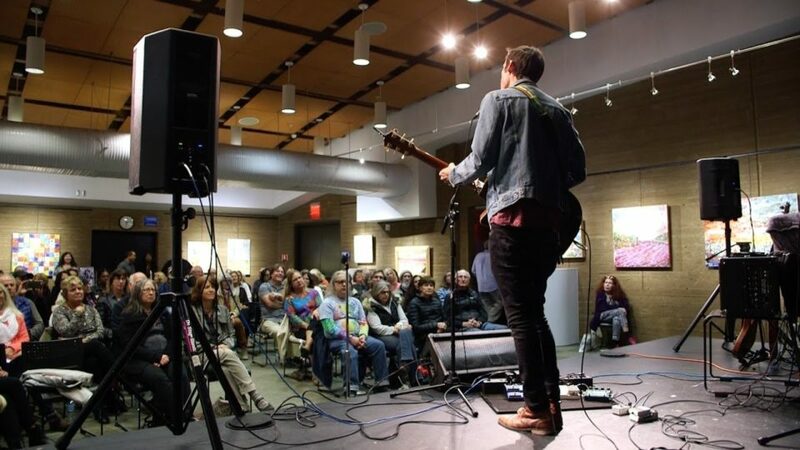 The San Diego County Library’s Acoustic Showcase is full of talent you won’t want to miss.